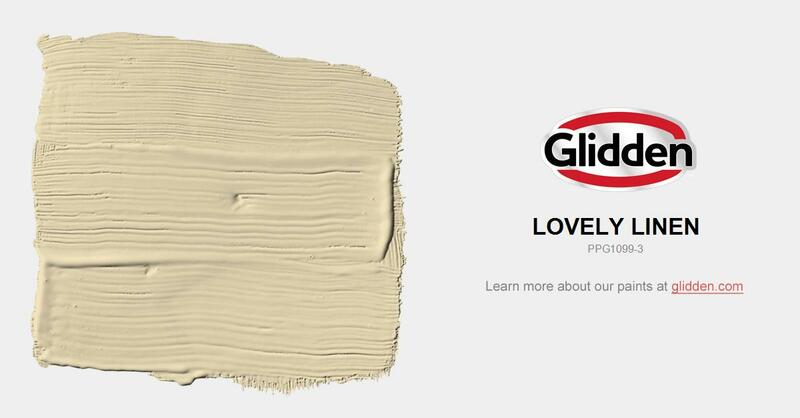 Add more color with this rich golden light neutral olive beige. Works well with orange and blue accents. Pair with white trim or honeyed woods.